A real-life political thriller about an American financier in the Wild East of Russia, the murder of his principled young tax attorney, and his dangerous mission to expose the Kremlin's corruption.Bill Browder's journey started on the South Side of Chicago and moved through Stanford Business School to the dog-eat-dog world of hedge fund investing in the 1990s. It continued in Moscow, where Browder made his fortune heading the largest investment fund in Russia after the Soviet Union's collapse. But when he exposed the corrupt oligarchs who were robbing the companies in which he was investing, Vladimir Putin turned on him and, in 2005, had him expelled from Russia. 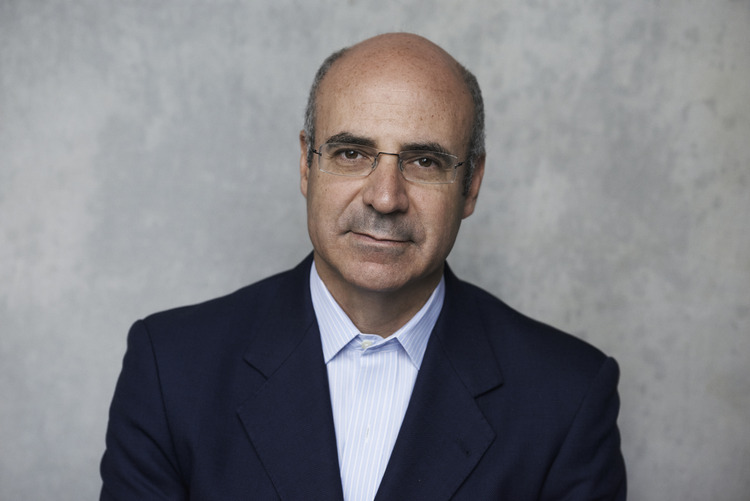 In 2007, a group of law enforcement officers raided Browder's offices in Moscow and stole $230 million of taxes that his fund's companies had paid to the Russian government.